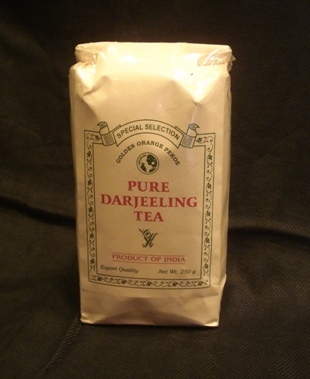 Kangra Tea, Darjeeling Tea, Tibetan Tea, Indian Herbal Tea, Online Shop,Dharamsala ,Dharamshala, Tea Party, Green Leaf Tea, Oolong Tea, Jasmine Tea, Tulsi Tea, Premium Tea, Black Tea, Buy Cheap Indian Tea, Tea Bags, Assam Tea, Buddha Bazaar. 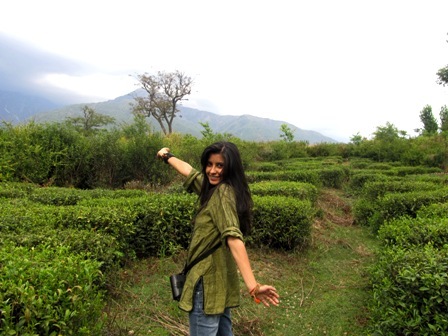 The bio-diverse tea plantations in the Kangra Valley of Himachal Pradesh were born in the lap of the Mighty snow-capped Dhauladhar ranges of the Indian Himalayas. Their spectacular flavor journey like the early plantations of Darjeeling tea found favour with the British Raj and found their way in lazy afternoon high tea party sessions. 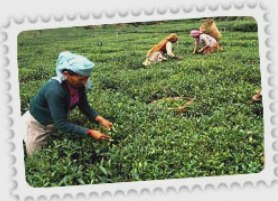 In Dharamsala and in the surrounds of Palampur, the famous green leaf tea and premium tea along with the many aromas of Black tea, Oolong tea, Herbal tea and flowery Jasmine tea, the industry flourished under caring expert hands of the local community. With the arrival of the Dalai Lama of Tibet in 1960 in Dharamshala, the delicate fragnance of Himalayan Tea leaves blended with Tibetan tea culture. Enjoy the essence of evening tea parties with Himalayan flavors from India. The tea saga of the Himalayan Kangra Valley, the green leaf and premium tea flavors are developed in the ancient tradition of hand-picked Indian Herbal Tea, which requires utmost attention and care. From Tea Bags to Tea Pot Brews an excellent collection for your Cuppa Tea ! 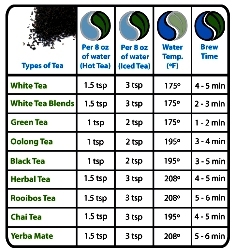 Kangra Tea ,Herbal Tea,Green Leaf Tea,Tulsi Tea ! From the ancient Chinese Emperor who by accident, discovered the magic of tea leaves in his brew..Today, tea drinking is more than just a passion in India and elsewhere. 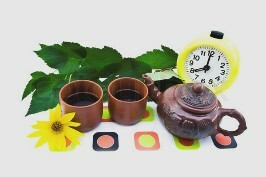 It is a much favored life style in many countries around the globe like UK, Germany, France, USA and Asia.Yes today Tea all over the world is a highly valued health drink which can be enjoyed by many around the globe. In Buddha Bazaar, tea is a concept for developing drawing room conversations, health n digestion, laughter n de-stressing and above all, an endeavor to promote local Himalayan tradition n economy. From Tulsi Tea, High Premium Green Leaf Tea to pocket savvy tea sessions..you can buy cheap Indian tea, as per your budget and taste. You can enjoy any occasion with our fresh pack of Tea from the famous tea valleys of Kangra and Palampur in the Indian Himalayas. 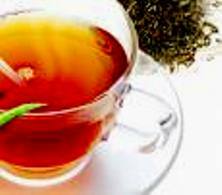 Enjoy the Flavors of the Indian Himalayas in your tea cup at home..! * Enjoy Shopping in India from around the Globe ! 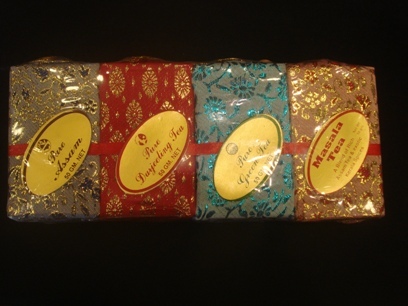 This Christmas enjoy special evenings with Gifts of Tea Flavors from the Indian Himalayas ! PREMIUM TEA - FIRST FLUSH. Flavor Enhancers: Himalayan Honey and Cinnamon Powder. PREMIUM HIMACHAL GREEN LEAF KANGRA TEA. 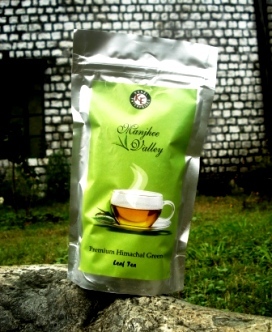 PREMIUM GREEN LEAF TEA , FROM THE VALLEY OF KANGRA. 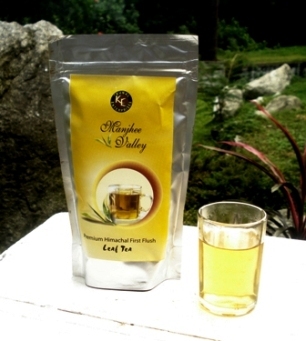 IT IS A HEALTHY SIP WHERE THE LEAF IS MADE WITHOUT FERMENTATION. LIGHT IN COLOR IT'S BREW HELPS IT RETAIN MAXIMUM ANTIOXIDANTS. IDEAL AFTER MEAL DIGESTIVE. 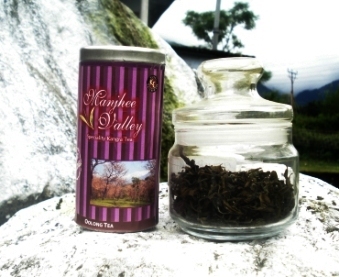 PREMIUM SUMMER BLACK KANGRA TEA. 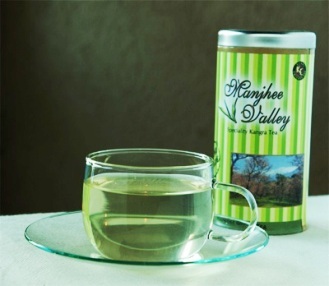 PREMIUM SUMMER TEA , FROM THE EVERGREEN MANJHEE VALLEY OF DHARAMSALA IN HIMACHAL PRADESH , INDIA. HIGH MOUNTAIN SUNLIGHT GIVES , THE TEA LEAF A DARK COLOR. THE BLACK TEA FLAVOR IS FULL OF AROMA. Flavor Enhancers: Milk & Sugar. ROYAL CRIMSON OOLONG KANGRA TEA. 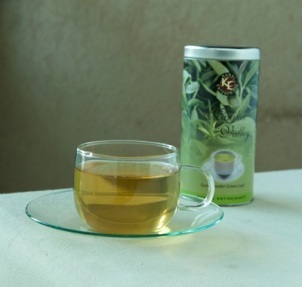 PREMIUM GREEN KANGRA TEA IS MADE FROM THE FIRST BUD AND FRESH LEAVES. THIS YOUNG LEAF IS ROLLED INTO SMALL LOOSE PELLETS WHICH GIVE A PALE YELLOW BLEND. A PLEASURE TO TASTE, IT IS ONE OF THE FINEST INDIAN TEA PRODUCT WITH ITS BRISK FRESH AROMA. Flavor Enhancers: Milk & Fresh Lime. A RARE PREMIUM HAND MADE GREEN TEA, SELECTED FROM THE FINEST LEAVES. IT HAS THE FRESH MORNING MIST AROMA & THE FLAVOR OF THE MOUNTAIN. 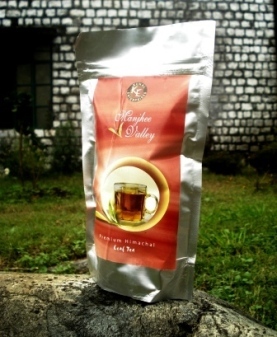 IT IS FRAGNANT LIKE JASMINE TEA AND IS A CLASSIC BLEND OF INDIAN HERBAL TEA. Flavor Enhancers: Herbs & Honey. 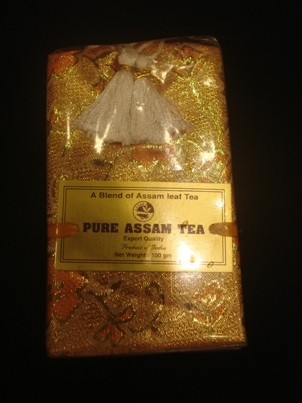 FINE PREMIUM PURE ASSAM TEA TO BE ENJOYED AS A CLASSIC INDIAN HERBAL TEA. 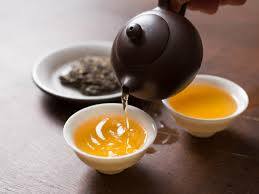 LIKE KANGRA TEA IT IS HAND PICKED AND FEATURES HIGH ON OUR BUDDHA BAZAAR TEA BAR. Flavor Enhancers: Milk n Lime. FOUR OF THE PREMIUM HIMALAYAN FLAVORS FROM ASSAM TEA, DARJEELING TEA, GREEN LEAF TEA & THE MASALA TEA FLAVORS OF KANGRA TEA FOR YOUR TEA BAR COLLECTION. ORANGE PEKOE DARJEELING BLACK LEAF TEA FROM BUDDHA BAZAAR , FOR YOUR TEA BAR COLLECTION. Flavor Enhancers: Milk, Honey / Sugar. 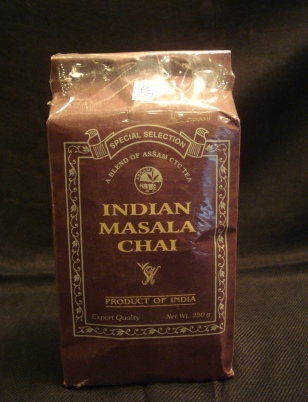 PURE INDIAN PREMIUM TEA FLAVORED WITH INDIAN HERBS N SPICES . Kangra Tea Bags, Palampur Organic Tea Sachets, Special Indian Herbal Tea, Tulsi Tea, Darjeeling Tea Flavors, Assam Tea..CONTACT US..Click Here! 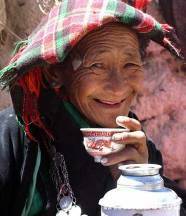 To Taste the Himalayan Herbal Tea from Tibet..Click Here !